The Sausalito Animal Hospital offers hospice care to animals in need. Currently we have three cats being treated for various conditions including kidney failure, cancer and neurological disease. We believe that animals are special and deserve the best care. 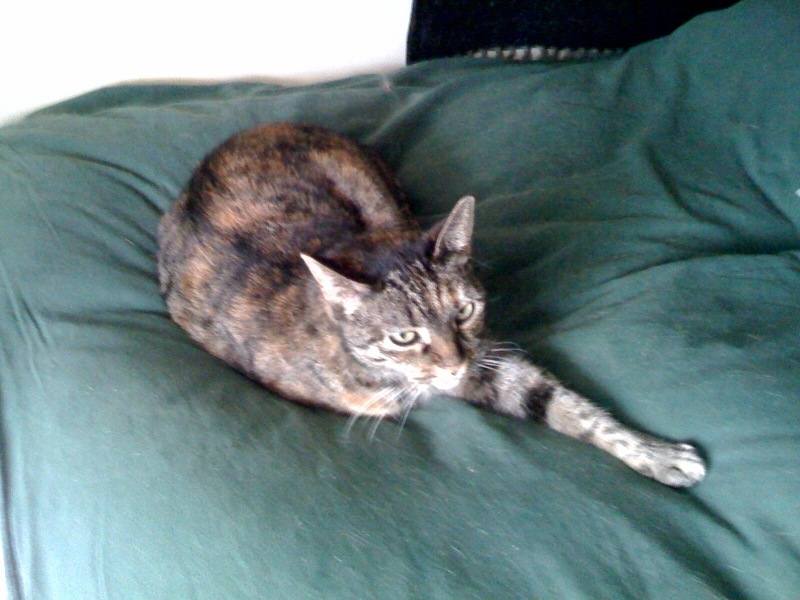 We do our best to assist animals that can still enjoy life even if they are older or compromised physically. CREAMY came to SAH back in March, 2011. She is ONLY 22 YEARS OLD, is a kidney failure patient and has chronic nasal infections, which require pulsing of antibiotic therapy, and needs fluids every day. She doesn’t see to well and is a bit wobbly, but she is still a beautiful girl and Sally’s best friend. 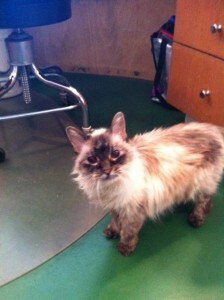 SALLY JANE came to SAH when she was only 8 weeks old in August 2000 with a fractured spine. Sally can’t move her back legs at all or use the litter box, but she can climb a cat tower, play with a dangling string and try to play with the other cats like the best of them!! Sally is now 12 years old and is trully a miracle kitty!! Come by and give her some love and pets. 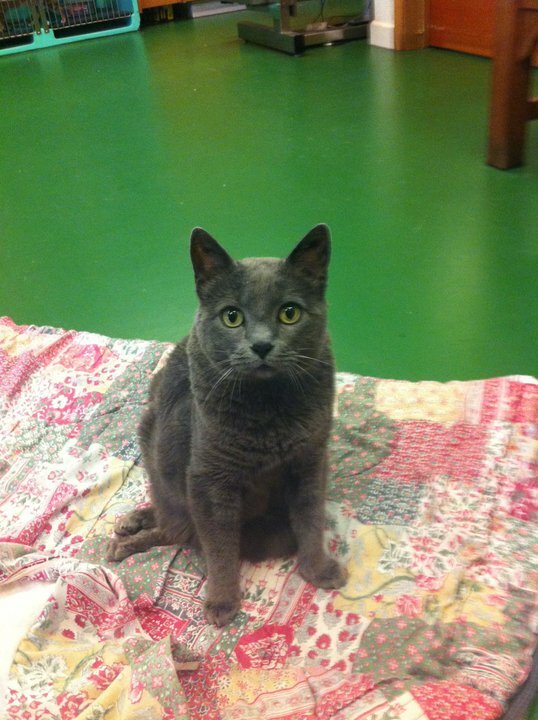 BABY was a long time patient of SAH, but due to her owner’s sudden passing, she was brought to us to care for in September, 2011. Baby was really shy at first, but soon came out of her shell and is now the most playful of the SAH family. She loves to chase and toss her play mice and terrorize Sally and Creamy. She’s also the best lap and desk cat! 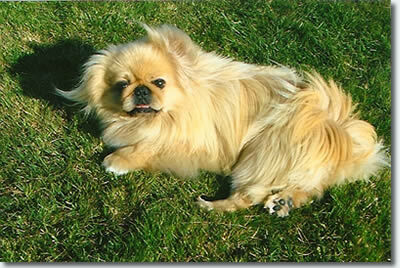 In 2002 a 5 month old blonde Pekingese (Shaq) was seen at the hospital due to sudden onset of paralysis. The owner wanted him to be put to sleep. We took him in as our own and saw a neurologist, did blood work and spinal xrays, we realized his peripheral neuropathy (paralysis) was probably due to shaken baby syndrome. The little guy was so frustrated, he couldn’t even lift his head, but we could see he had a spirit and wanted to get up and mingle with the dogs and cats we have here in hospice. Each hospice animal took their turn lying next to him. 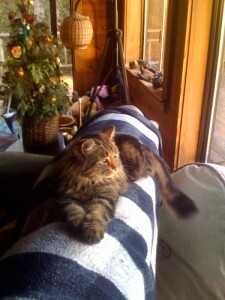 We Acupunctured him daily, held him like he was standing, and after 4 months he made a full recovery. Shaq finally was able to run with the big dogs, going to every beach in the area, Crissy was his favorite next to Stinson beach. He would go into the ocean, but his long hair coat weighted him down, so we had to keep an watchful eye on him. Shaq was fearless, and seemed to be a big dog trapped in a small dog’s body. For 5 and 1/2 years he ran and ran and ran. In March of 2008, his neurologic signs returned. After consulting with a neurologist and MRI, we bit the bullet and had cervical surgery done with a specialist for a sum of $7000. He took it like a trooper. Although we were hopeful, the surgery did not stop his worsening neurological signs. We were able to wheel barrow him around so he still hung out with the big dogs until early on Jan 9, 2009, when he died in his sleep. We love you, little guy, we miss you. Misty came to SAH February 2009. She was at the shelter with an eye problem and they wanted to remove the eye. 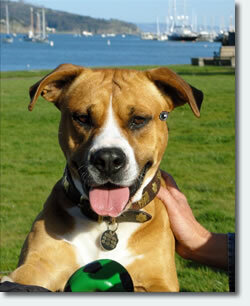 Dr. Deiter took Misty in and treated the eye for 6 months and it is now good as new! 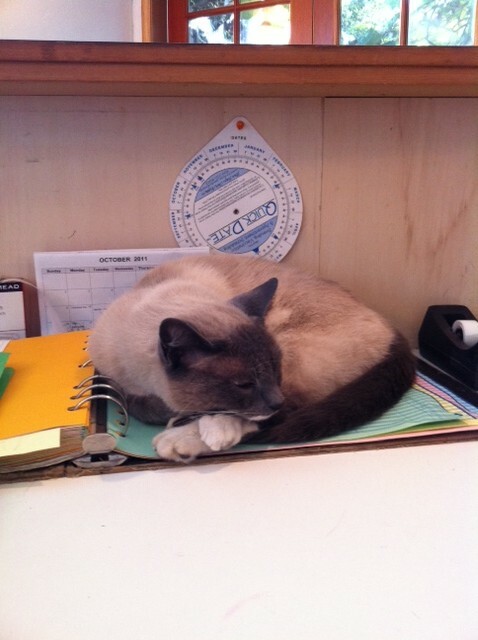 Misty is living a very relaxed life out in Bolinas with Dr. Ray and her feline boyfriend, Romeo. Romeo was found in May of 2009 abandoned at Archstone Apartments with a group of feral cats. He had eye problems and was getting in fights with the other cats. SAH took Romeo in and he too is living a very relaxed lifestyle out in Bolinas with Dr. Ray and his feline girl friend, Misty.